You should be proud of your home or business, whether it has been your labour of love physically or figuratively there is no reason your flooring can’t look spectacular both inside and out. And epoxy is a great option to jazz up interiors and exteriors of business properties and residential homes, creating a seamless which with regular cleaning will look brand new for years to come. 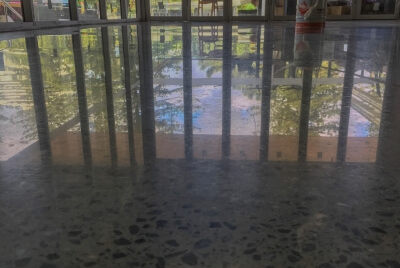 Epoxy and polished concrete are a versatile option which transforms interior and exterior spaces of all shapes and sizes. And there are plenty of finishes to suit your specific needs or preferences, from bright colours, neutrals, metallic and flake (paint flakes) which are UV, chemical resistant and more! 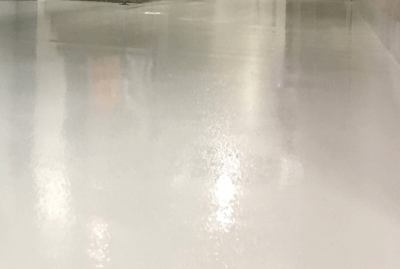 Whether you live in an apartment or house, work in a showroom or an office epoxy is a great option and also perfect for the outdoors! No matter if your home or workspace is exposed to more or fewer spills, impact or abrasions the outlook is the same. You can be sure that epoxy flooring will last for years to come and remain flawless and damage free. 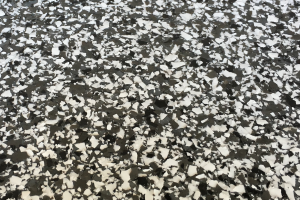 Flake flooring is a decorative flooring solution which incorporates paint flakes in epoxy. This is an excellent option for enhancing dull old cracked concrete and giving it a new lease on life. 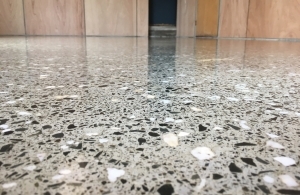 Grind & Seal involves grinding the concrete floor down to the desired level of aggregate, patching and filling any holes and then applying multiple coats of sealer. 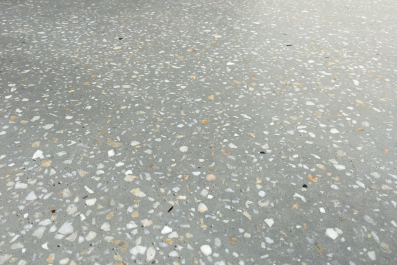 Polished Concrete can radically transform a broad range of new and old concrete floors. By mechanically refining the already hard concrete surface through grinding, polishing. 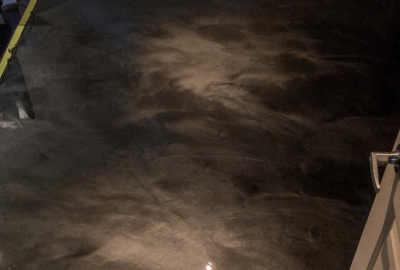 Honed Concrete involves grinding the concrete floor down to the desired level of aggregate, patching and filling any holes and then applying multiple coats of penetrating sealer. 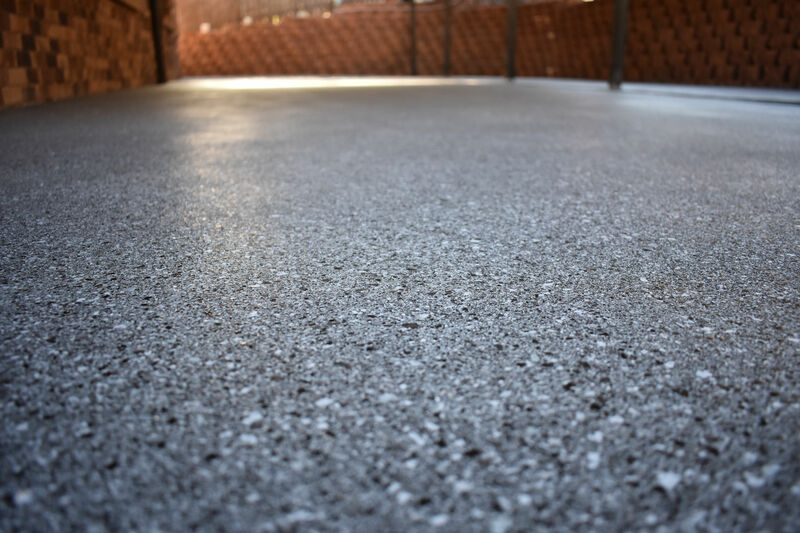 Covercrete is a concrete resurfacing system used for outdoor decorative purposes. 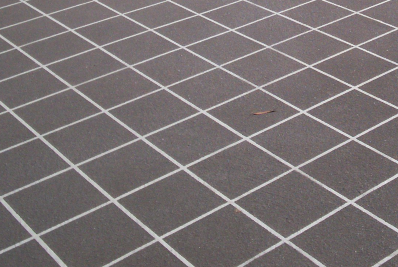 It is a very cost-effective solution to dramatically enhance and renovate any concrete surface.